Saint Charles is known for its warm welcome, unique historical perspective, and beautiful sites. Whether you’re interested in history, shopping, the arts, or gaming, there’s so much to do you’ll need more than a day. Begin planning your trip by filling out the form below to receive a copy of the official Greater St. Charles Visitors Guide by U.S. postal by mail. (Please uncheck the box if you only wish to view the digital version of the visitors guide). Guides are available for United States and Canada residents only. If you are outside of the US and Canada please click here to get a copy of the digital visitors guide. The guide will give you detailed information on lodging, dining, shopping, attractions, events, and more. Your request will be fulfilled on the next business day. You will be directed to the online version of the guide after completing the form. 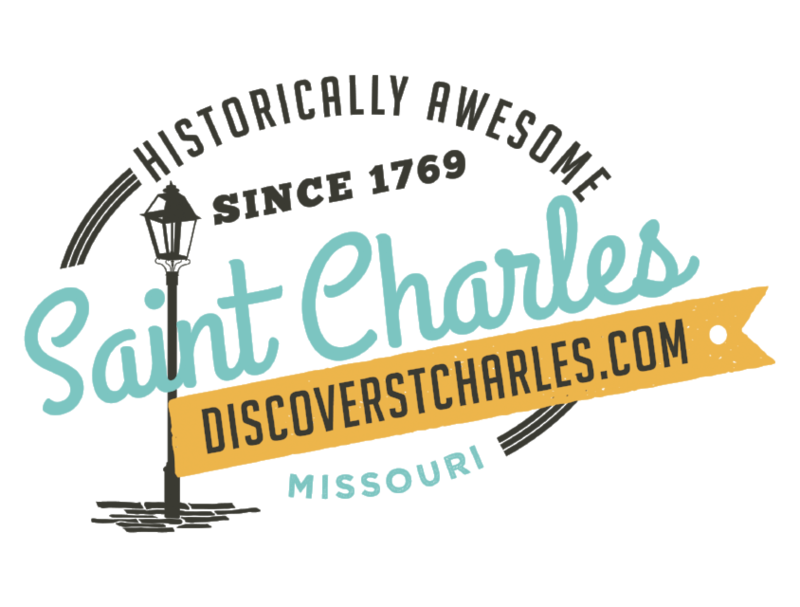 Thank you for your interest in Discovering St. Charles, Missouri.